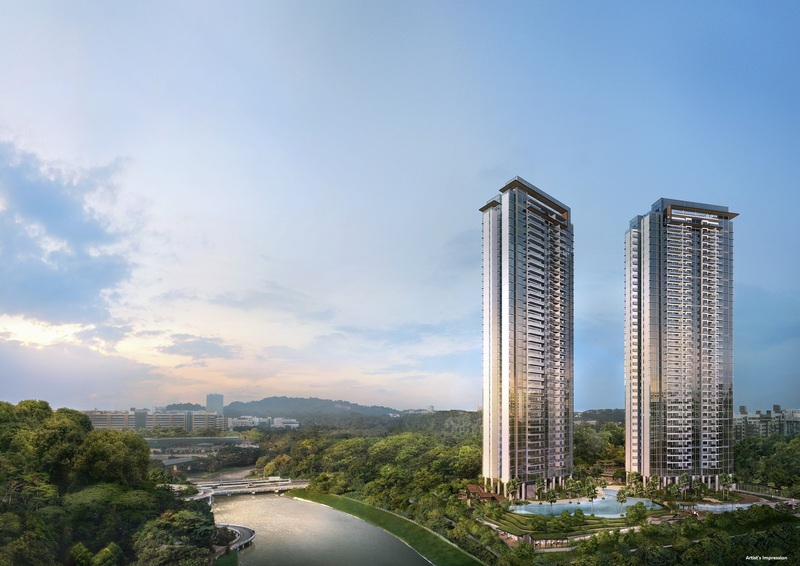 Twin Vew Condo at West Coast Vale is a new launch condominium by China Construction. The West Coast Vale condo is located right next to Parc Riveria Condo, which had been fully sold. The project is expected to yield approximately 520 residential units. Twin Vew is well connected to major expressways and arterial road like Ayer Rajah Expressway, West Coast Highway, Boon Lay Way, Jurong Town Hall Road and many others. 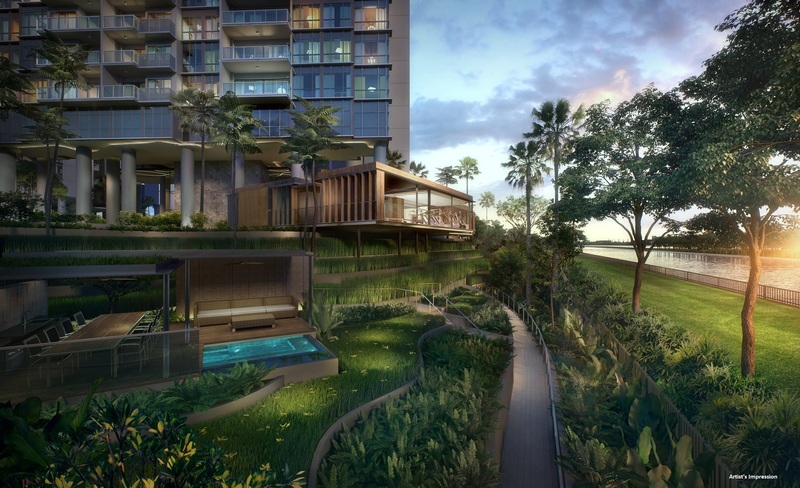 Future residents can enjoy excellent greenery and waterfront view as the condominium is beside Sungei Pandan, forming part of the Southern Ridges Loop linking to Bukit Batok Nature Park and Pandan Reservoir. 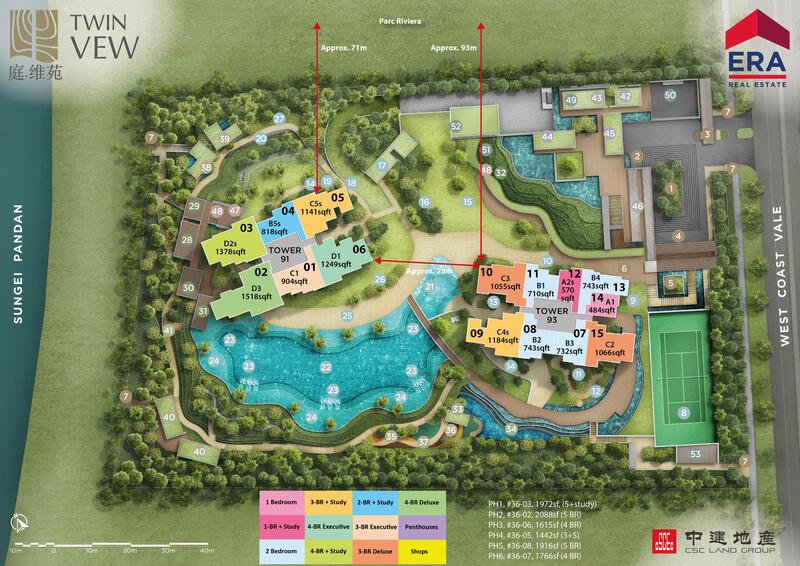 Twin Vew condo is also surrounded by many amenities, as Westgate, Jem and Big Box at the Jurong Lake District. For families with school going children, there are many reputable local and international schools like Nan Hua Primary School, Commonwealth Secondary School and The Japanese School. 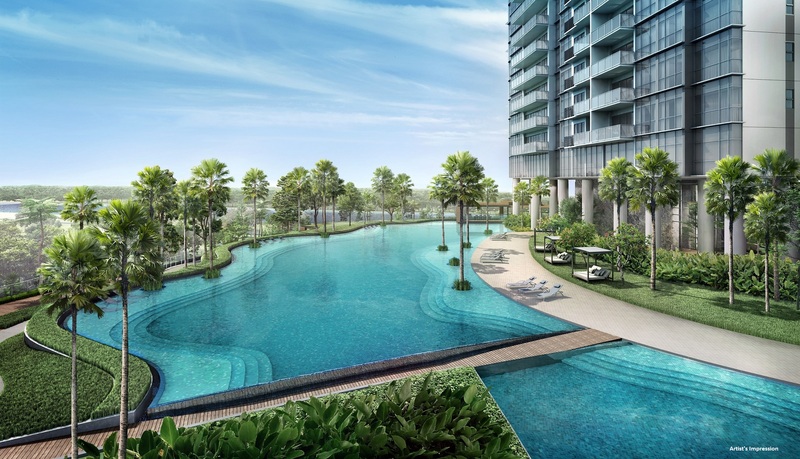 For more information on Twin Vew Condo, simply fill up your details below and our salesperson will get in touch with you shortly!